The most cancers are identified by the organ in which they first begin to grow. It is called a primary site. The doctor determines and diagnoses the primary site and the location of the metastases. The previous article was more oriented towards the causes and risk factors, today’s write-up will elaborate the importance of its staging. Cancer staging is the process of determining how much cancer is in the body and where it is located. It is a way of describing the size of cancer and how far it has grown. The cancer staging may describe the complexity and severity of the disease. For most types of cancer, doctors use staging information to help plan treatment and to predict a person’s prognosis. Though the situation of a person may be different, same stage cancers tend to have a similar prognosis. And it is important because it helps the doctor to know which treatments you need. For diagnosis, they carry out tests to check how big the cancer is and whether it has spread into surrounding tissues. They also check to see whether it has spread to other parts of the body. And that’s how the doctor determines the stage of a person’s cancer. 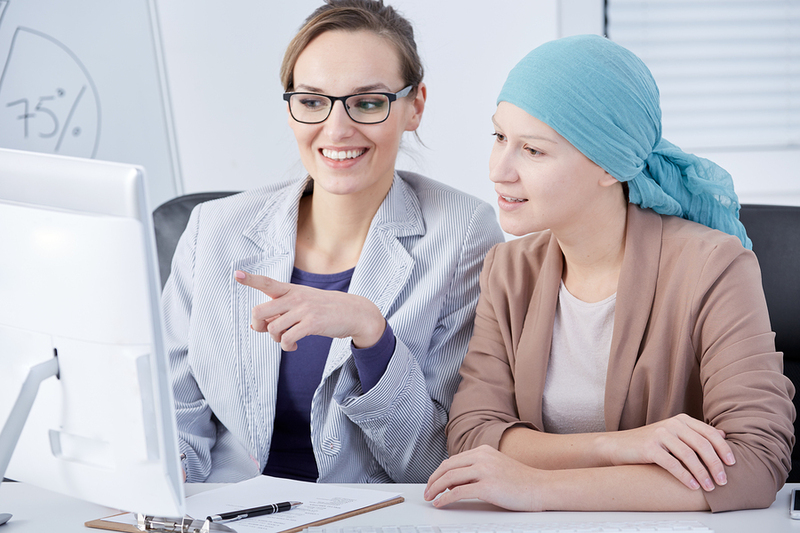 The 2 types of staging systems are being considered for cancer staging. Some cancers may need their own staging system. This is the most widely used cancer staging system for most types of cancers except brain tumors and hematological malignancies. The American Joint Committee on Cancer (AJCC) and the International Union for Cancer Control (UICC) maintain the TNM classification system as a tool for doctors. The TNM Staging System is based on the extent of the tumor (T), the extent of spread to the lymph nodes (N), and the presence of metastasis (M). Whether it is the original tumor or it has spread to the nearby lymph nodes or to the other parts of the body. Tis Carcinoma in situ (Pre-cancer, cancer cells has not spread to other tissues. T1-T2-T3-T4 Tumor size and/or amount of spread into nearby structures. Higher the number, the larger the tumor and its spread. N refers to whether cancer has spread to the lymph nodes. M refers to whether cancer has spread to another part of the body. M0 No distant metastasis observed. Cancer cells have not spread to other parts of the body. M1 Distant metastasis (Cancer has spread to distant parts of the body). For every kind of cancer, letters and numbers do not mean the same thing. After TNM system staging, the numbers and letters combined to assign and diagnose the exact stage of cancer. It is also called as stage grouping. For most cancers, the stage is a Roman numeral from I to IV, where stage IV is the highest and means the cancer is more advanced than in the lower stages. Stage I Cancer is relatively small and contained within the primary site. Stage II Cancer has not spread to other tissues yet. Stage III Cancer is spreading to neighbor tissues and lymph nodes. Stage IV Cancer has spread to other organs of the body. Doctors work together to gather the many pieces of information that go into determining cancer’s stage. Staging is a key component in the development of your treatment plan. The treatment plan that is best for you depends on the type and stage of cancer.